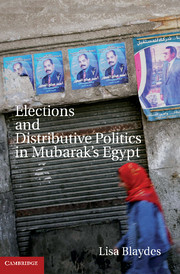 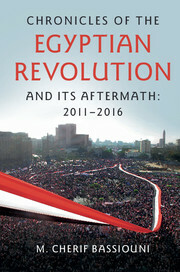 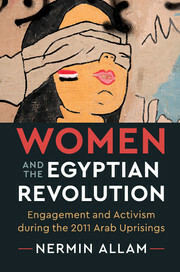 To mark the anniversary of the Egyptian Revolution in 2011, browse our collection of research across history and politics books and journals including free chapters and articles! 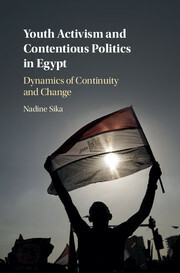 To buy the books featured below at a 20% discount, click here. 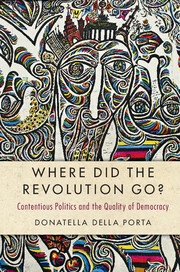 Book: Where Did the Revolution Go? 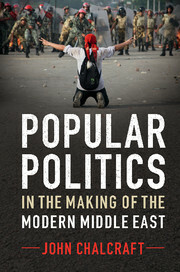 From Fighting Formal Wars to Maintaining Civil Peace? 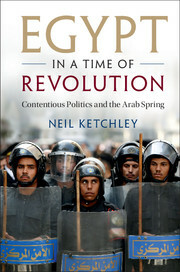 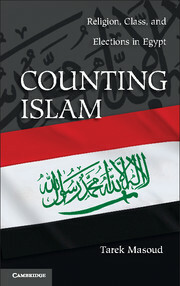 Arab and Iranian Revolts 1979–2011: Influences or Similar Causes?